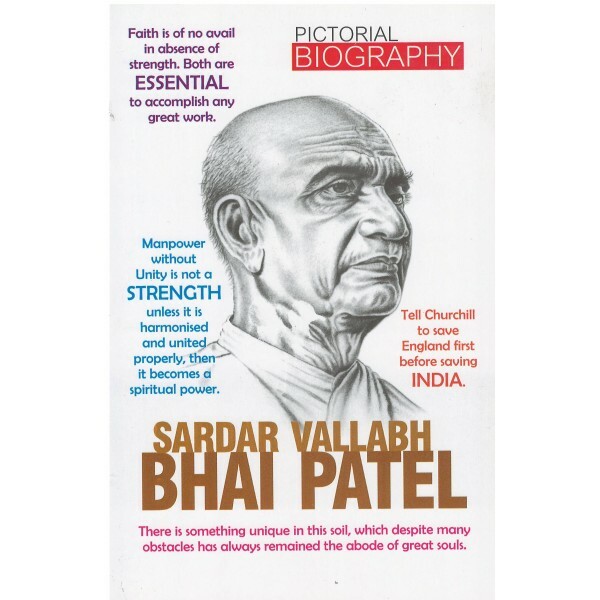 Vallabhbhai Jhaverbhai Patel (31 October 1875 15 December 1950) was an Indian barrister and statesman, one of the leaders of the Indian National Congress and one of the founding fathers of the Republic of India. He was a social leader who played a leading role in the country's struggle for independence and guided its integration into a united, independent nation. 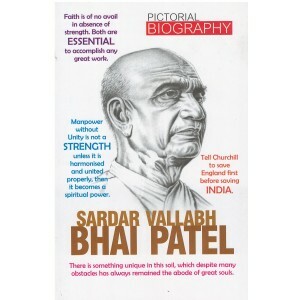 In India and elsewhere, he was often addressed as Sardar, which means Chief in Hindi, Urdu and Persian. As the first Home Minister and Deputy Prime Minister of India, Patel organised relief for refugees fleeing from Punjab and Delhi and led efforts to restore peace across the nation. He is also affectionately remembered as the "Patron saint of India's civil servants" for having established the modern all-India services system.